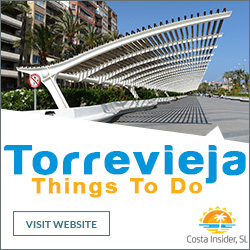 The coastal city of Torrevieja is located on the lovely Costa Blanca of Spain and is popular with holidaymakers from inland Spain, United Kingdom and all over northern Europe. 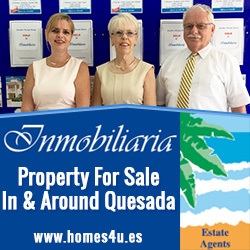 Being a working city it also has many permanent residents and the choice of properties to rent or buy is excellent. 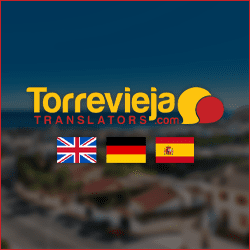 Long term rentals in Torrevieja are a good choice for those that live and work in the city as well as for potential property buyers that wish to base themselves here during their property search. 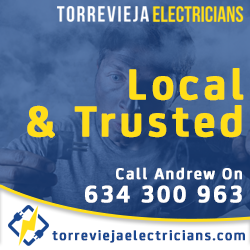 There are a selection of residential areas and property styles to choose from although the majority of rental property in Torrevieja comprises of apartments. These can range from 200€ per month studio apartments to 2000€ per month luxury penthouses. Most of the city is made up of apartments with a few townhouses and villas scattered among them. The residential areas that surround the city have a much better choice of more spacious bungalows, quads, townhouses and villas. 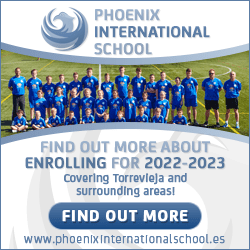 A popular choice of residential area for long term rental in Torrevieja are gated communities which are great for families with young children. For an annual fee, paid by the owner of the property, residents share communal areas such as swimming pools, tennis courts, parks and playgrounds, making it an excellent choice for those who like swimming but can’t afford to rent a property with a private pool. Although it is usually holiday lets and short term rentals that provide fully furnished and equipped properties, there are long term rentals available that supply everything needed to move straight in such as bedding, bath towels and mats, dining utensils and kitchen utensils. When looking for long term rentals there are a few options to choose including numerous estate agents, property rental companies and private owners. 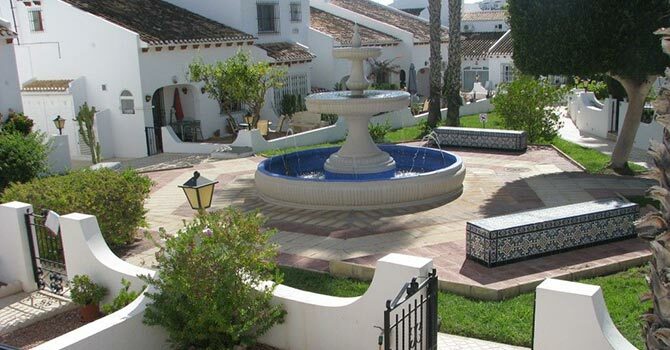 Try and make the time to do an in-depth property search and actually have a good look around your chosen areas as many private owners will have for rent (se aquila) signs on their properties, and by renting privately you save the cost of an agents commission fees. If you do choose to go through an agent then prepare a list of all your requirements and any relative questions you wish to ask, and remember you’re the one paying for this service so take your time and don’t be afraid to ask what commission the agent is putting on their properties as commission rates can vary quite a bit. When viewing a property, either with a private owner or an agent, always thoroughly check the condition of everything and make a note of any defects you see, down to the smallest scratch or crack then confirm with the owner or agent that they understand these defects were not caused by you and have them sign something to that effect before you in turn sign your contract.